It wasn’t really unexpected, but that didn’t make it any less disappointing. 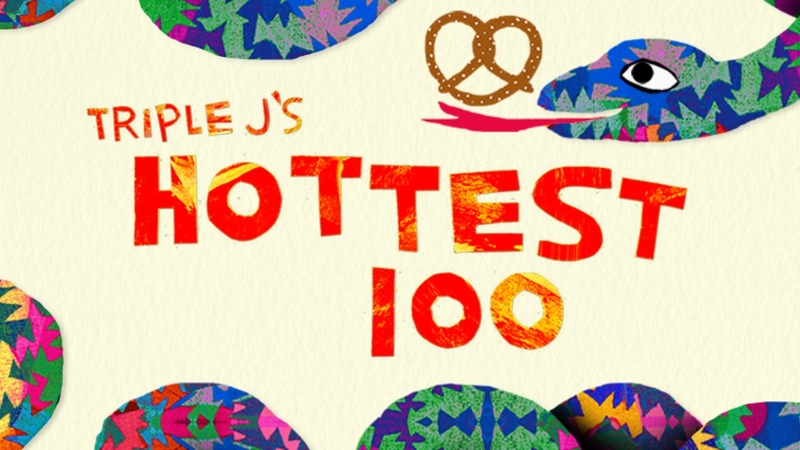 Triple J has opted to move its signature event, the Hottest 100, from Australia Day to the fourth weekend in January. This is true. It is also true that the Hottest 100 has not always been scheduled on Australia Day. But that does not shield the underlying truth that Australia’s public broadcaster has chosen to make a political statement on our national day. In a bid to signal their virtue, they have caved to a small but loud minority of listeners with a divisive agenda. Intended or not, the Hottest 100 has become an ingrained element of celebrations on January 26th. Triple J acknowledged this themselves: “In recent years the Hottest 100 has become a symbol in the debate about Australia Day.” Therefore, by making such a decision, they are well aware of its political fallout and its capacity to influence the national debate. To pretend otherwise is, frankly, playing us for mugs. Changing the date of the countdown robs Australians of what has become one of their most popular Australia Day traditions, therefore undermining the value of the day in a bid to influence change. The ABC clearly hopes its decision will have a contagious carry on impact across the nation, playing into the hands of an obnoxious few campaigning to ‘change the date’ of our national holiday. The intention is to add symbolic momentum to their cause. The subtext is clear. If it’s offensive to listen to the nation’s favourite songs on such a day, how offensive must it be to even dare celebrate it? To be fair, private citizens have every right to oppose Australia Day, as do private companies. It’s their political right. The problem for the ABC is that it’s a publicly funded broadcaster paid for by the taxpayer. It therefore has no right to make what is a carefully calculated decision designed to erode the essence of a day designed to celebrate the nation. What right does a public broadcaster have to “take advantage of its platform” and “affect overdue change”? What right does a public broadcaster have to serve as a trailblazer to influence government decisions? The blunt answer is that it does not.